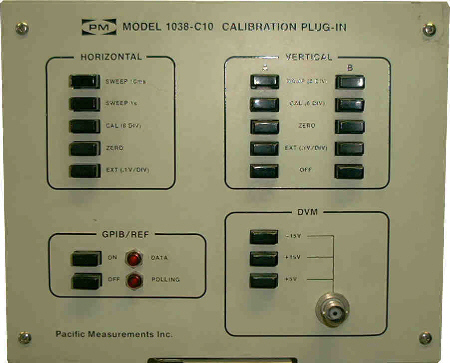 Wavetek 1038-C10 Calibration plug-in for D14A network analyzer mainframe. 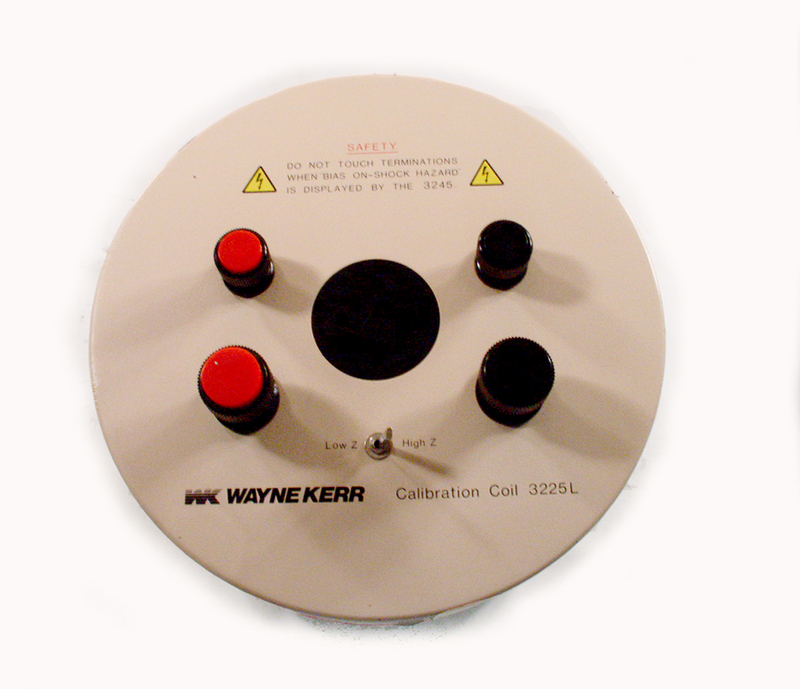 Wavetke 15484 Detector simulator - provides accurate calibration voltages to the NS20 network analyzer. 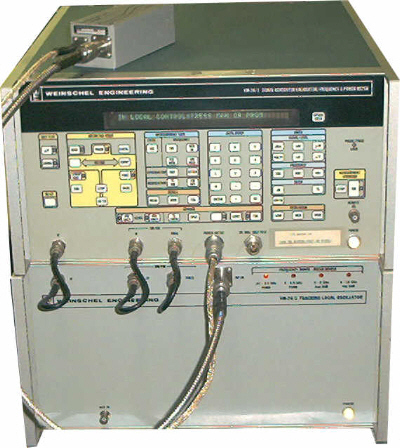 Wavetek MC-50 Meter calibrator for cable signal level meters up to 400 MHz. 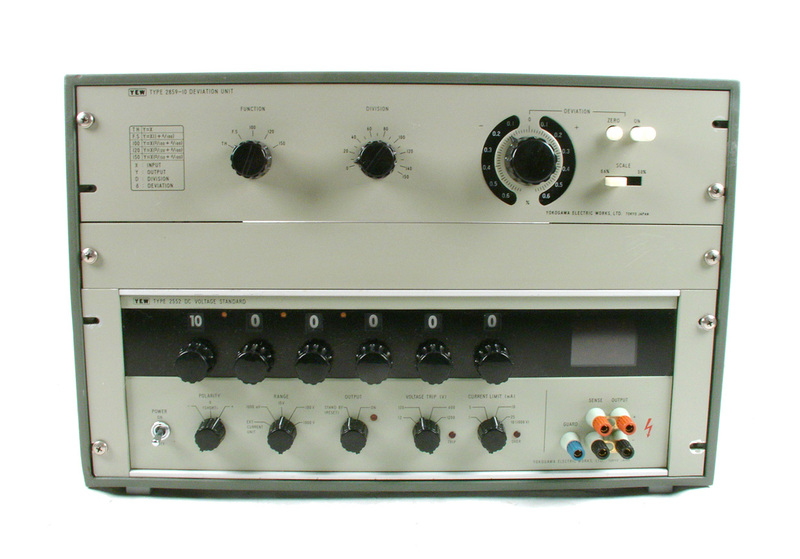 Weinschel Tegam VM7 Advanced 30 MHz Receiver, attenuator calibrator. 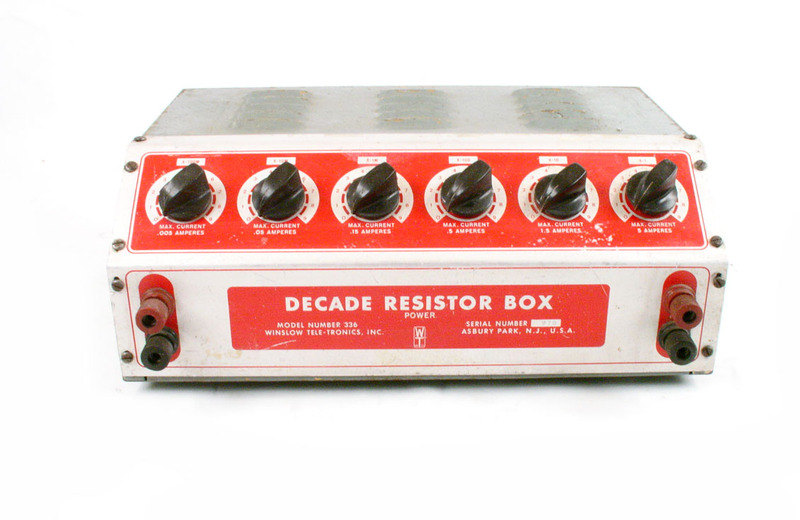 Winslow Tele-Tronics, Inc. Power Decade Resistor. 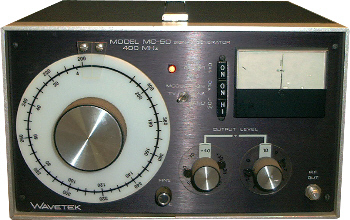 1 to 999.999 ohms, up to 225 Watt. 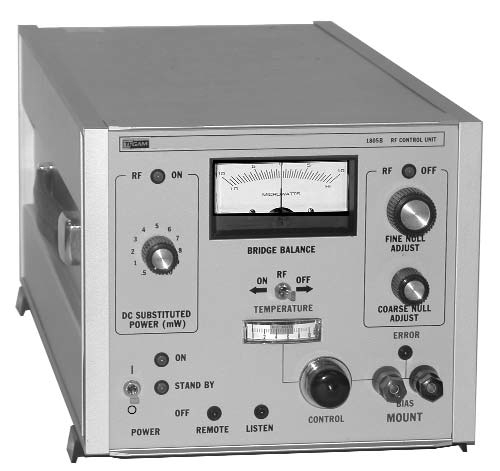 Yokogawa type 2752 Precision Double Bridge. 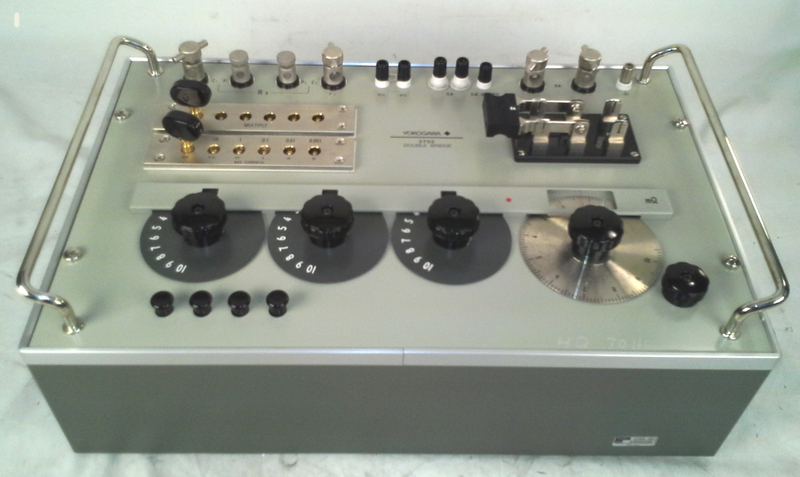 Laboratory-grade accuracy ±0.03 to ±0.05% for measuring low resistances.